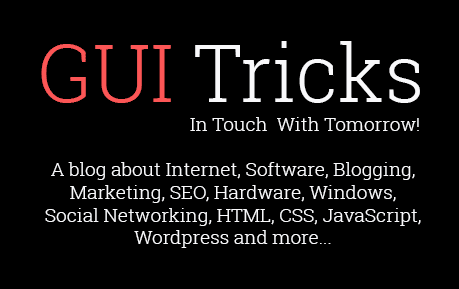 Importance Of Technology In Business | GUI Tricks - In Touch With Tomorrow! 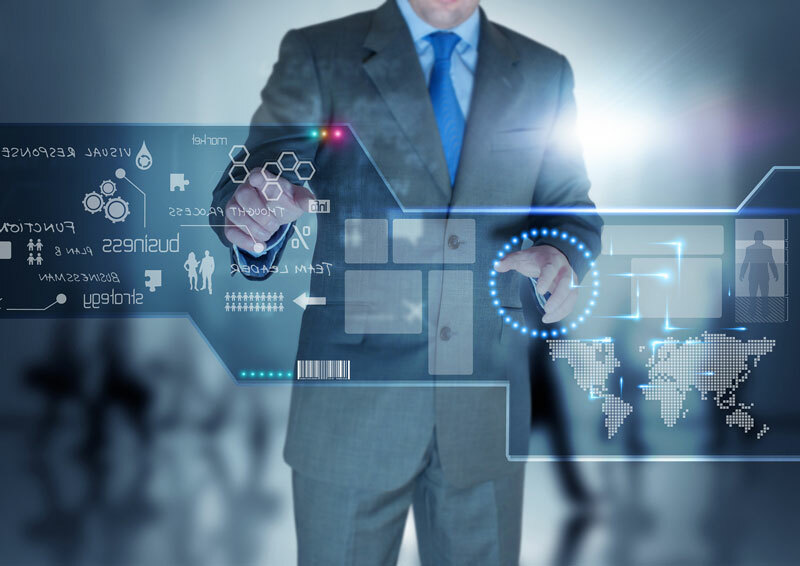 Importance Of Technology In Business - GUI Tricks - In Touch With Tomorrow! Technology moves the world; companies cannot survive without it. Currently a company cannot survive the competitive market without sufficient technology to innovate their products and provide services being offered. Technology is a part of evolution of companies, since the Industrial Revolution in the mid-eighteenth century, which resulted in a deep impact on the production process, achieving both economic and social levels. A company's success depends on the quality levels that they seek to establish in order to improve and innovate its technology services and products. Quality is an important item for the consumer market; no point doing something that has lower costs if it does not have significant quality to meet consumer expectations. Technology is used in order to help the company maintain its high quality levels. Innovating means not only thinking about profitability, but sustainability and responsibility. We should use technology to keep sustainability in environment and society. Technology has not replaced the man, but it helps in the production process and reduces costs and pollution. Technology should be used for the good of society, not against it! We currently live in the evolution of information management, another form of technology that helps small and large companies to develop projects for managing businesses. Through the data, we can read valuable information about the profile of our internal and external customers. The growth of any company currently relies in the process of information and technology. Having technology is not enough, but to develop and manage information that can contribute to this innovation is what makes the difference. Currently, technology participates in the day-to-day activities of an organization, often as an efficient weapon of information management and decision support, creating a competitive edge in the market and often as a tool that affects interests and values. 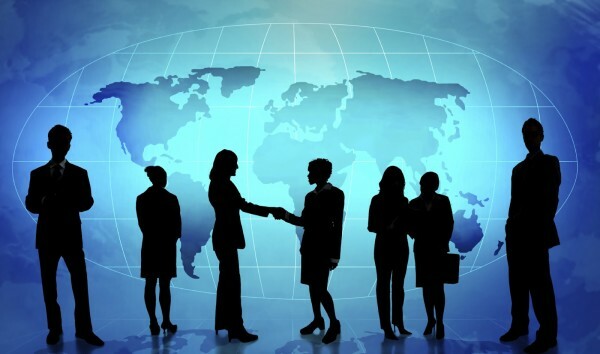 The competitiveness and survival of organizations increasingly depends on their ability to understand the changes and to anticipate new demands and realigning investments in skills, technologies, products, services and markets. The speed, with which information and knowledge are created and circulated without borders, enhances the importance of intellectual capital. Organizations provided with Business Intelligence, strategically supported by the technology, will surely be ahead in the business world. The natural tendency is to try to measure the value of information by how much more it brings, however, the broader and more correct concept is the opportunity cost - how much cost there is of not having it. Therefore, this widely used approach of information is treated as a resource rather than having cost and value, rate of return, the opportunity cost of not having the information; there may be a synergy by combining data and the end result is greater than the sum of its parts. I am a Sr. manager marketing in App Developer Firm (GlobeDigits). We have a good name in the market. Our company is offering the digital development solutions through which companies can be digitize. So the issue isn't that technology isn't compelling but instead that a few educators should be careful about technology use in the classroom and others should be prepared keeping in mind the end goal to appropriately utilize technology to instruct so understudies don't see technology as block adapting yet as an upgrading device.